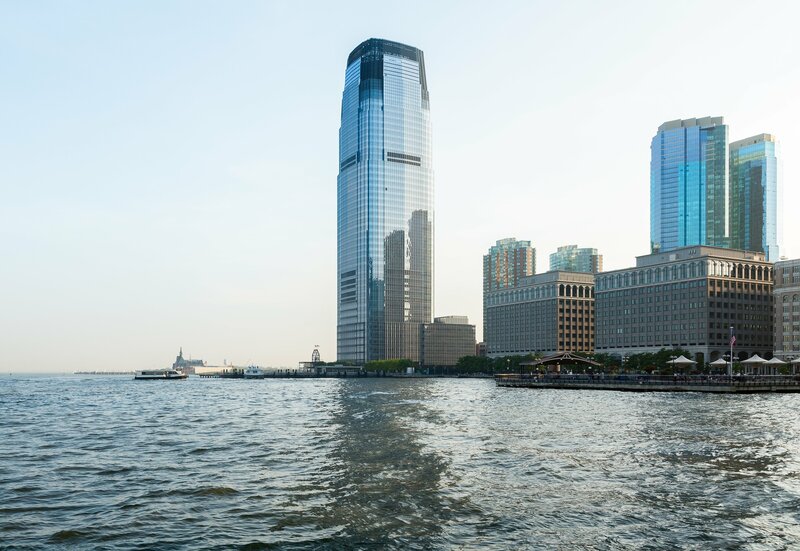 Goldman Sachs, one of the world’s most prominent investment institutions, has announced plans to clear bitcoin futures for some of its high net worth clients, according to information from Bloomberg. This announcement is seen as an important step towards bringing cryptocurrency-based financial derivatives into mainstream adoption. The news comes after earlier announcements from the Cboe and the CME Group which recently set the date for enabling bitcoin futures contracts to December 10 and December 18th, respectively. Goldman Sachs will act as a middleman, providing a convenient way for its clients to trade bitcoin futures. This role will not involve market-making or holding inventory of the derivatives – nor does it involve Goldman trading on its own accounts for profit. However, with trading revenue weak and expected to fall in the fourth quarter, investment banks may soon look to cryptocurrency trading as a source of much-needed volatility. Goldman Sachs joins online brokerage TD Ameritrade and Ally Invest who also plan to make bitcoin futures available to clients. However, not everyone is optimistic. Fidelity and JP Morgan Chase are yet to confirm support for the upcoming Bitcoin derivatives, and The Futures Industry Association has expressed caution, highlighting the risks involved in these new investments and suggesting that their development may have been rushed.